This Million Dollar Spaghetti Squash is a low carb recipe the whole family will love! 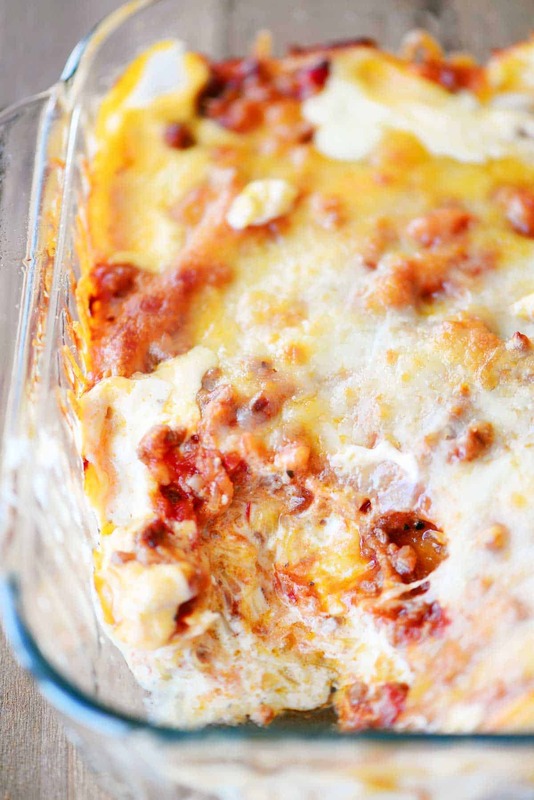 This baked spaghetti squash casserole is pure comfort food full of flavor and cheesy goodness. No one will even miss the pasta! I have a recipe from 2016 for million dollar spaghetti on my blog and it continues to be a favorite! Now that I love spaghetti squash I had to make a spaghetti squash version and it is just as delicious as the pasta recipe without all the carbs. Brown the ground beef with the minced onions, seasoned salt, and black pepper. Drain the excess grease. Stir in the pasta sauce and set aside. 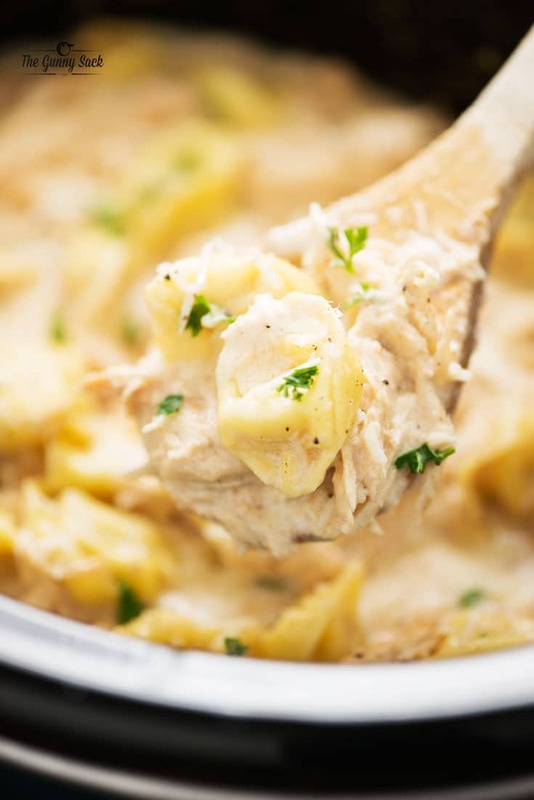 Bring the heavy cream, minced garlic, and black pepper to a simmer over medium heat. Add the cream cheese and butter. Stir in the shredded parmesan, one bit at a time, until smooth. Remove from heat and set aside. Spread half of the spaghetti squash in a greased 9×9 pan. 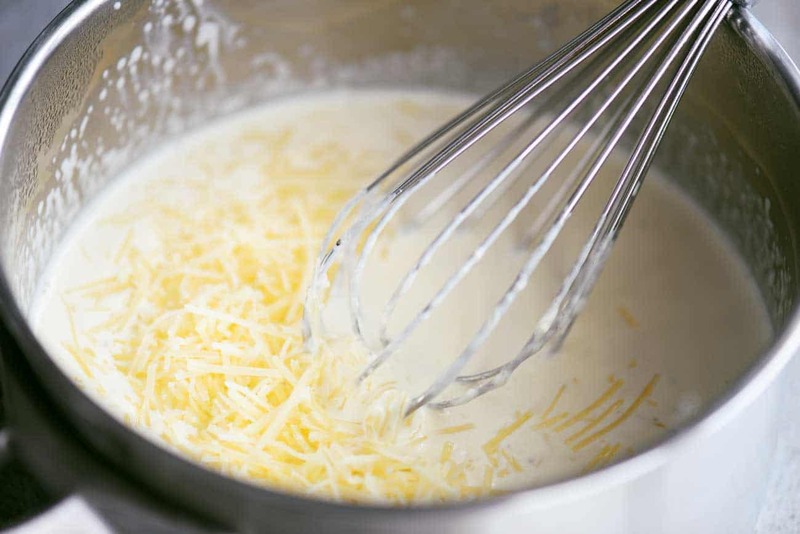 Pour the alfredo sauce over the spaghetti squash. 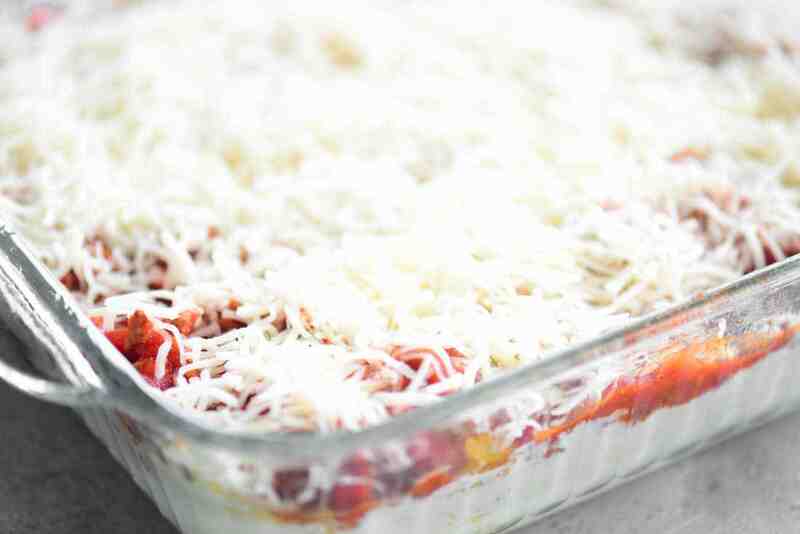 Top with the remaining spaghetti squash and spread the meat sauce over it. 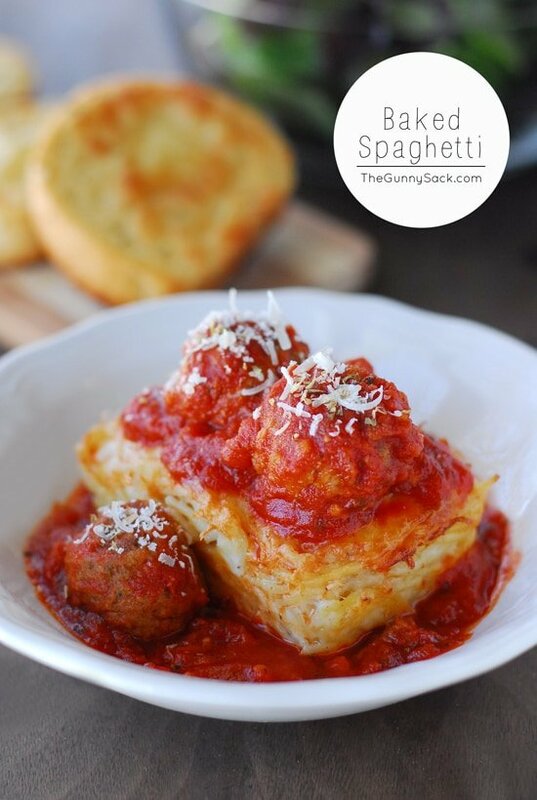 Bake at 350°F degrees for 35-45 minutes until the mozzarella on top is golden and the sauce is bubbling. Want to go meatless or save time? 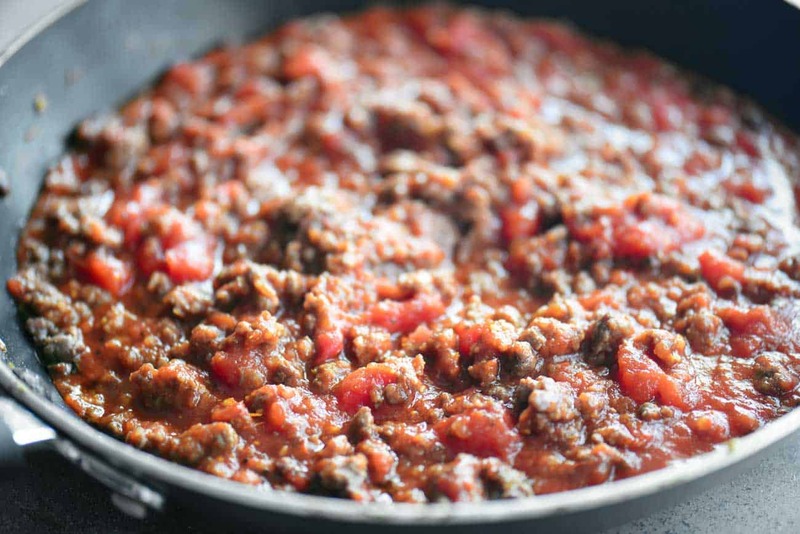 Skip the ground beef and just use pasta sauce. 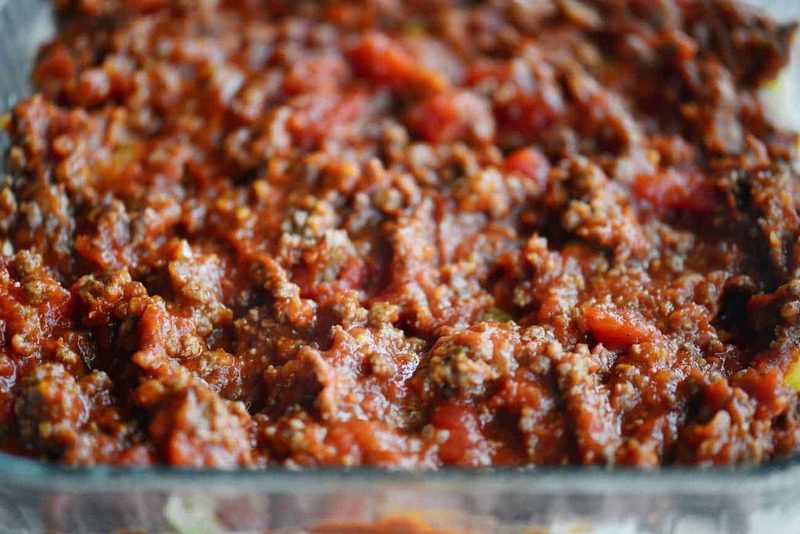 Don’t want to use ground beef? Substitute with ground chicken. 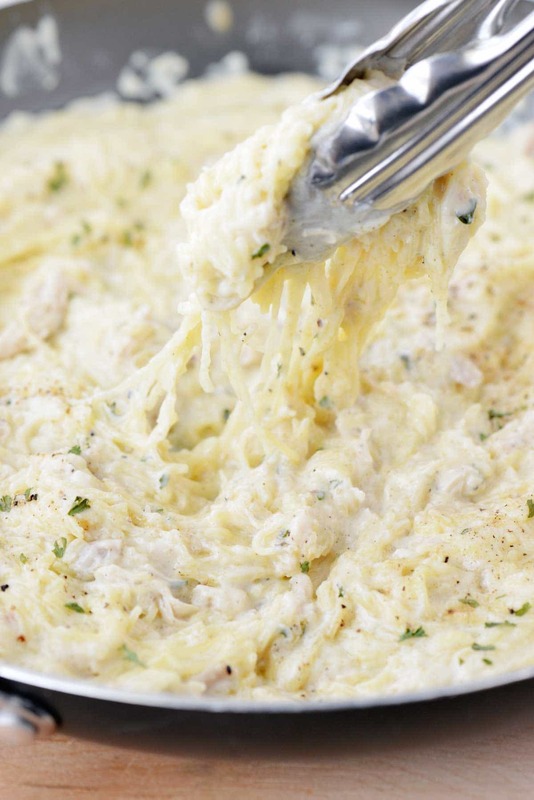 Not in the mood to make homemade alfredo sauce? Use store bought. The better the quality (get the refrigerated sauce instead of the jarred) the better your million dollar spaghetti squash will turn out. 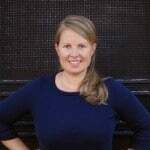 Want to lower the fat or calories? Choose lean ground beef and low-fat mozzarella cheese. 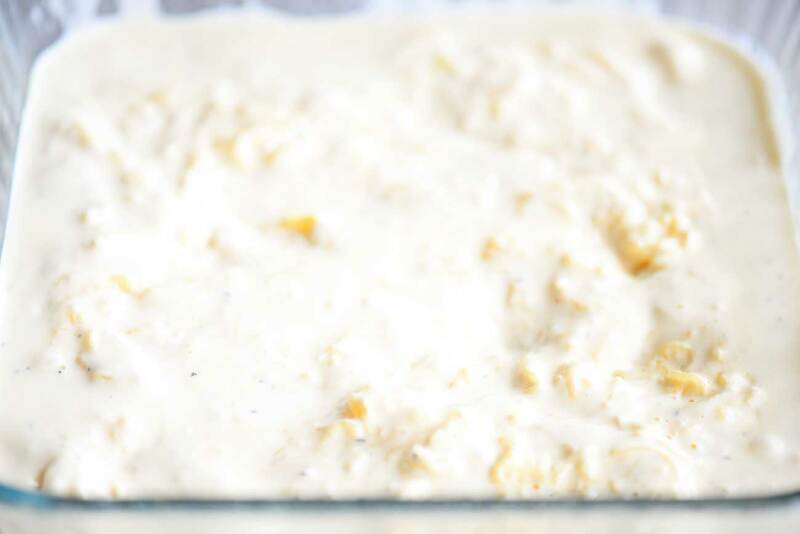 For the alfredo sauce, purchase light alfredo sauce or make homemade using fat-free half-n-half, low-fat cream cheese, skip the butter (use more half-n-half if it needs to be thinned). BUT keep in mind that all of the substitutions will change the flavor and texture of the million dollar spaghetti squash. 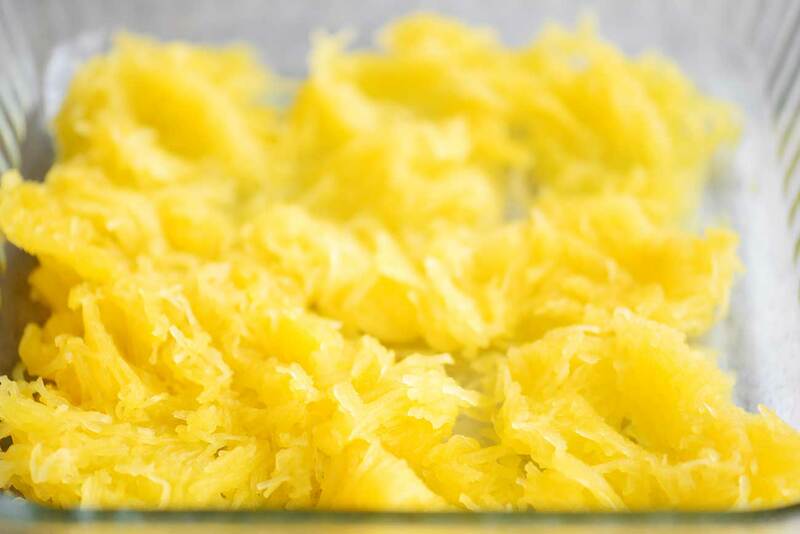 Wondering how to make spaghetti squash? Here is my microwave spaghetti squash recipe and here is my recipe for how to make spaghetti squash in an instant pot. How much spaghetti squash do you get from one cooked spaghetti squash? It depends on the size of the spaghetti squash. I’ve found that I typically get about 2 1/2 cups from the ones I buy. Don’t like spaghetti squash? Use spaghetti noodles instead. Need to feed more than 6 people? 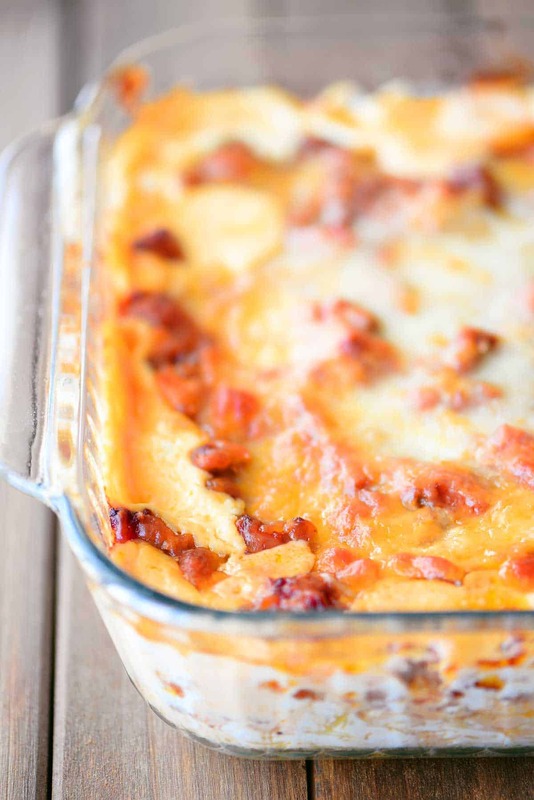 Double the recipe and make it in a 9×13 casserole dish. Have leftovers? Cut the million dollar spaghetti squash into servings, put them in small individual containers, and place in the freezer for a quick meal for one. Spread half of the spaghetti squash in a greased 9x9 pan. Pour the alfredo sauce over the spaghetti squash. Top with the remaining spaghetti squash. Spread the meat sauce over the spaghetti squash. Top with the shredded mozzarella cheese. Bake at 350°F degrees for 35-45 minutes. We had no leftovers! Maybe next time I will double the recipe. This is a great recipe. I used the vegetarian version and had this while my picky family ate regular lasagna. I did not feel left out! Loved the Alfredo sauce. This is a great recipe! That is fabulous! I’m happy to hear that you enjoyed it! This might be a stupid question, but does the spaghetti squash need to be cooked before putting it into the 9×9 dish? 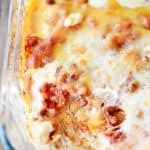 We loved this recipe!!! It’s going to be one of my go-to recipes from now on! The squash was so easy cooking in microwave. 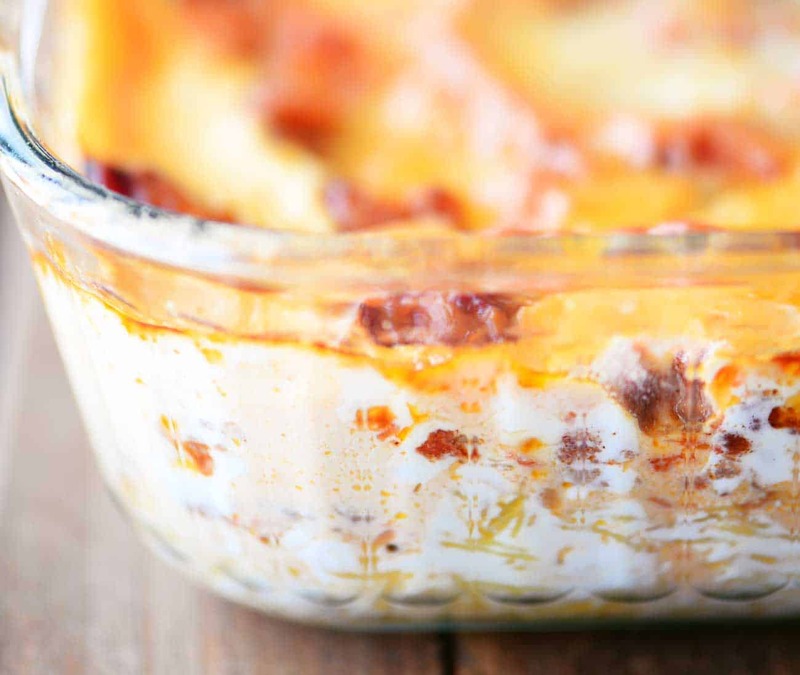 This is one of the top 3 favorite low carb recipes I have ever made. I added 1/2 lb. hot sausage and mushrooms to the meat sauce and used one diced onion in place of the minced onion and holy WOW this was just heavenly. Even my non-low carb family members scarfed it down! I already can’t wait to eat the leftovers for lunch today. THANK YOU Tonia for this now staple in my weekly dinner rotation!! This is the best EVERR!! Even my husband who typically won’t eat spaghetti squash absolutely loved it.